Black means excitement, thrills and something that’s pretty daring and fierce. 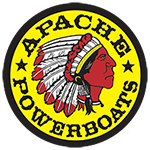 The Apache Powerboats logo means stunning engineering, speed, excitement, thrills and more. Together, your logo and your sleek, black Apache Powerboats tee say just one thing: “Watch out, here I come!” Team it up with an Apache Powerboats sweatshirt for cool mornings. Then strip down to your tee as the day warms up and enjoy the force of the breeze that’s raised by your passage. Making memories? 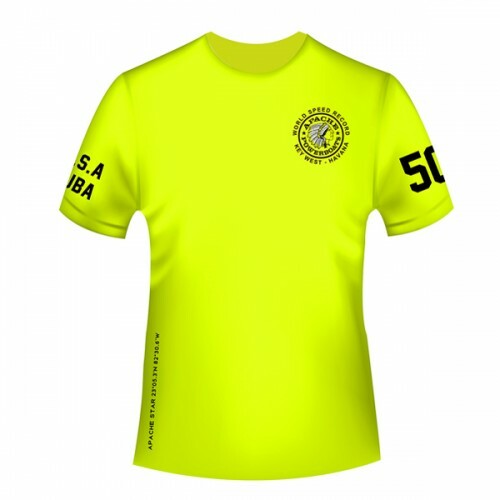 You know just how, your boat is your ally, and your Apache Powerboats tee will be right there with you all the way.